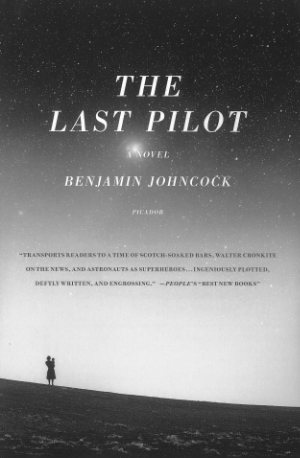 Benjamin Johncock’s compelling debut THE LAST PILOT has won The Authors' Club Best First Novel Award. The prize is for the debut novel of a British, Irish or UK-based author, first published in the UK. This is the 62nd year of the prize, and past winners include Jack Wolf, Ros Barber and Carys Bray. Anthony Quinn, head judge and a former winner of the prize for The Rescue Man (Vintage) in 2009, said: “The Last Pilot is a memorable achievement, and a hugely deserving winner of this prize.” He further commended the novel for “its disciplined craftsmanship, its immersion in an historical era, and its profound engagement with human loss”. THE LAST PILOT was published in July 2015 both in the UK (Myriad Books) and in the US (Picador), assembling an enthusiastic following with a rave review in The Washington Post, who say ‘the effect is supercharged Hemingway at 70,000 feet’; People magazine call it ‘ingeniously plotted, deftly written and engrossing,’ and Jane Ciabattari from BBC Culture says ‘Johncock is superb at crafting suspenseful scenes’. Mail on Sunday also praised THE LAST PILOT, ‘a remarkably accomplished debut'. It has been selected as Amazon’s Best Book of July 2015, shortlisted for the East Anglian Book Awards 2015, chosen as a Barnes & Noble’s 2015 Discover Great New Writers Pick and one of SJ Watson’s Best Summer Reads for The Independent. There's a full list of his many and incredible reviews on Ben's blog. The paperback was published in the US on 3rd May 2016. Early October, 1947, Jim Harrison is a test pilot in the United States Air Force, flying flimsy aircraft high above the Mojave desert. When a terrible tragedy befalls his young family, Harrison's life grinds to a halt - so when he's offered a ticket to the moon, he takes it, and joins NASA's new training programme. Set against the backdrop of one of the most emotionally-charged periods in modern history, THE LAST PILOT is a mesmerising story of loss and finding courage in the face of it. Benjamin Johncock was born in England in 1978. His short stories have been published by The Fiction Desk and The Junket. He is the recipient of an Arts Council England grant and the American Literary Merit Award, and is a winner of Comma Press's National Short Story Day competition. He also writes for the Guardian. He lives in Norwich, England, with his wife, his daughter, and his son. Visit Benjamin’s website and follow him on Twitter. We are thrilled to announce that THE LAST PILOT has been selected to be part of Brave New Reads 2016, a unique reading programme taking place in libraries and bookshops across East Anglia. Anneliese Mackintosh's ANY OTHER MOUTH was shortlisted last year, among other wonderful books! Chosen by readers, for readers, from a longlist of over 120 books, the six Brave New Reads titles come highly recommended and help to inspire a new kind of reading. Find out more at www.bravenewreads.org.uk. THE LAST PILOT was published in July 2015 both in the UK (Myriad Books) and in the US (Picador), assembling an enthusiastic following with a rave review in The Washington Post, who say ‘the effect is supercharged Hemingway at 70,000 feet’; People magazine call it ‘ingeniously plotted, deftly written and engrossing,’ and Jane Ciabattari from BBC Culture says ‘Johncock is superb at crafting suspenseful scenes’. Mail on Sunday also praised THE LAST PILOT, ‘a remarkably accomplished debut'. 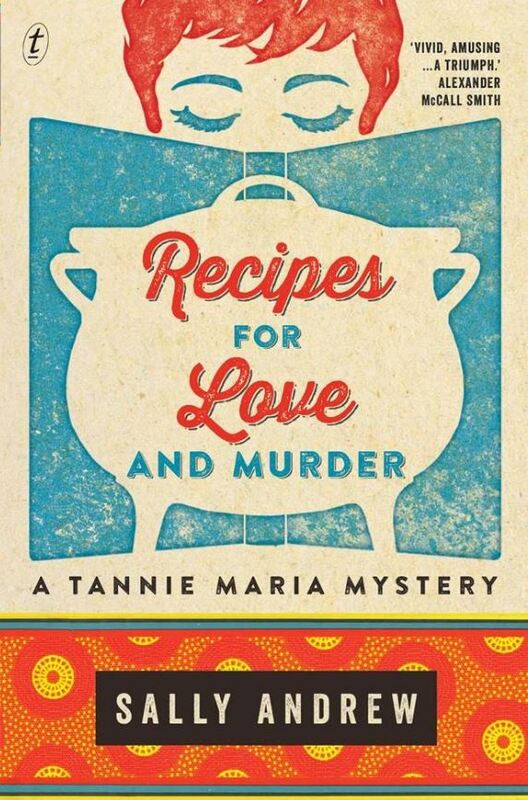 It has been selected as Amazon’s Best Book of July 2015, shortlisted for the East Anglian Book Awards 2015, chosen as a Barnes & Noble’s 2015 Discover Great New Writers Pick and one of SJ Watson’s Best Summer Reads for The Independent. There's a full list of his many and incredible reviews on Ben's blog. The paperback will be published in the US on 3rd May 2016. Benjamin Johncock’s compelling debut THE LAST PILOT has been shortlisted for The Authors Club Best First Novel Award. The prize is for the debut novel of a British, Irish or UK-based author, first published in the UK. This is the 62nd year of the prize. Other shortlisted titles include THE WATCHMAKER OF FILIGREE STREET by Natasha Pulley and THE GOOD SON by Paul McVeigh. Benjamin Johncock’s compelling debut THE LAST PILOT has been longlisted for The Authors Club Best First Novel Award. The prize is for the debut novel of a British, Irish or UK-based author, first published in the UK. This is the 62nd year of the prize. Other longlisted titles include THE WATCHMAKER OF FILIGREE STREET by Natasha Pulley, THE LONEY by Andrew Hurley and THE GOOD SON by Paul McVeigh.